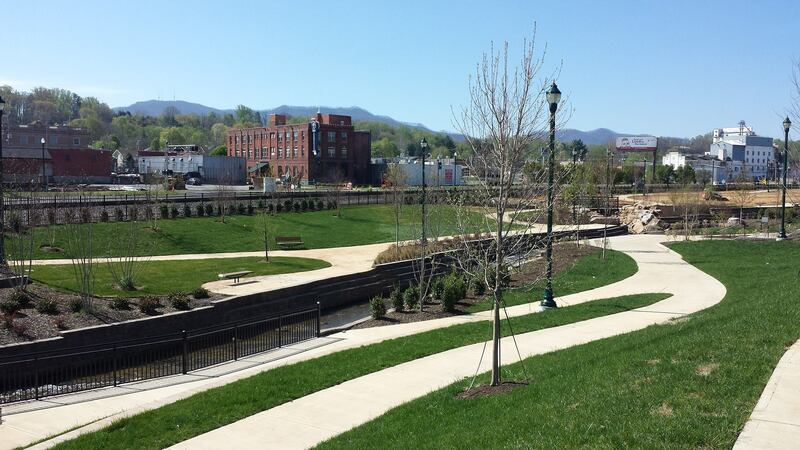 Founder’s Park has played a large role in the recent growth of Johnson City’s downtown. The park has been host to a slew of events since it was built and continues to have a busy schedule for Johnson City residents to enjoy — especially this summer. The Blue Plum Festival return this summer on June 2 and 3. Also continuing this year is the park’s regular event, Founder’s After 5. Every Friday, except the first of the month, bands will play in the amphitheater in Founder’s Park until September. Audience members are encouraged to bring blankets and chairs to sit and enjoy the music. A schedule for these events can be found on the Founder’s Park Facebook page. 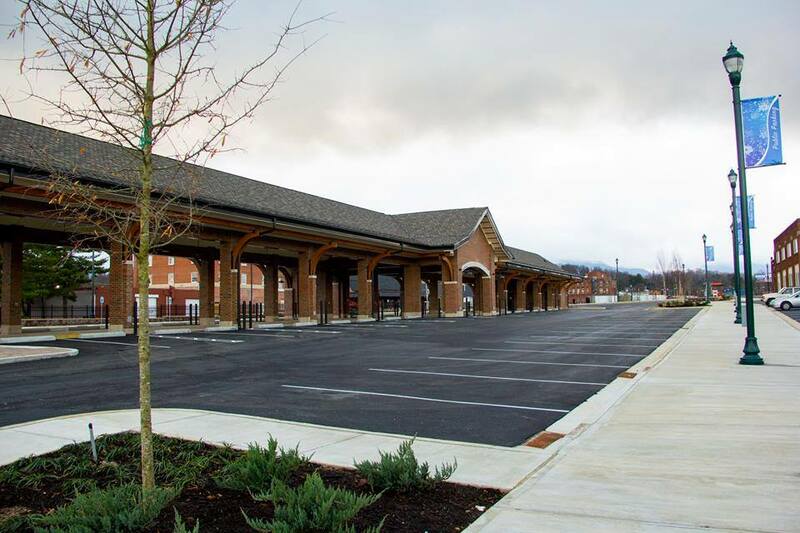 The parking spaces at the Pavilion at Founder’s Park are typically cleared out for the twice weekly Johnson City Farmer’s Market every Wednesday and Saturday from 7 a.m. to 2 p.m. Attendees can browse stands set up by local vendors that sell everything from fresh vegetables and fruits, to handmade jewelry and dog treats. On Saturdays, Auntie Ruth’s, a food truck often seen at the ETSU Farmer’s Market can be founder serving their infamous pretzels and donuts. Because why go to the grocery store when you can walk downtown and find fresh, locally grown food at the farmer’s market? If the bike you have to ride on campus doesn’t see a lot of action in the summer, break out that helmet again. 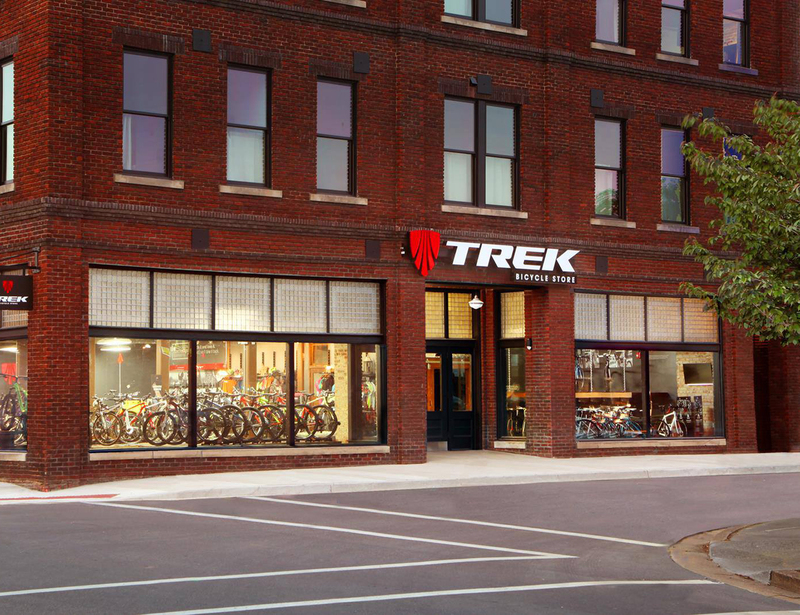 Trek, a bicycle store located downtown, not only has a wide selection of bikes but organizes community bike rides for all levels. Rides include Pedal to the Pubs, a ride that is about two miles, begins at 6 p.m. on the third Saturday of each month. The ride is for ages 21 and up since it stops at various local breweries with time to have a pint at each one. Others include the Cardinal Cruise, a ride for all ages to a Johnson City Cardinals baseball game, and Dirty Thursday, a trek every Thursday that explores the biking trails at ETSU. If you’re up for a more low-key ride, Taco Trek is an easy-going 30 minute ride through downtown Johnson City that begins at the Trek store and ends at Holy Taco Cantina where riders over 21 are given a free pint of beer. To pre-register for any of these events or explore other rides organized by Trek, visit their website at http://www.trekstorejc.com/. One thing Downtown Johnson City is not lacking in is breweries. 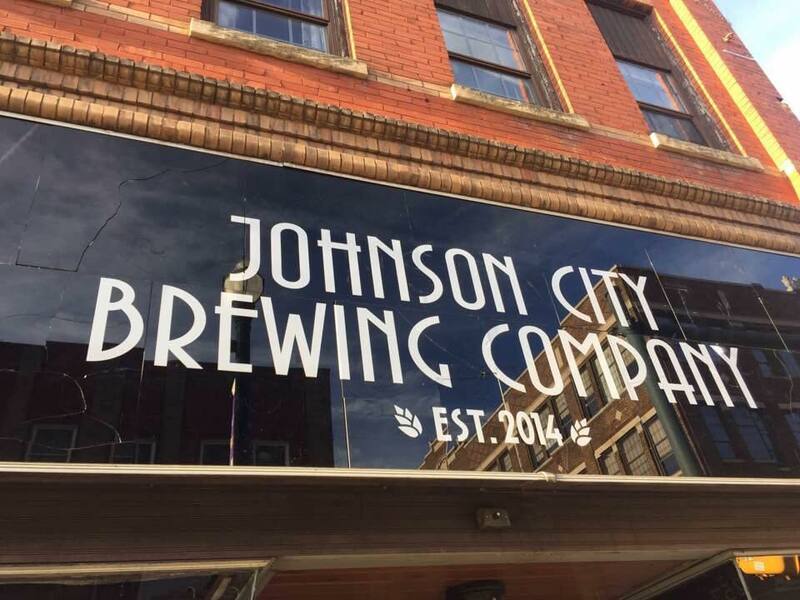 Local breweries such as JRH and Johnson City Brewing Company are in the heart of downtown and are frequently adding new beer to their menus. Yeehaw Brewing Company, Atlantic Alehouse and JRH are all places to get good craft beer, but on busy nights, like on weekends, local food trucks such as the Noli Truck, Backdraft Barbecue and Foodie Fiction are known to make an appearance. Aside from beer, downtown Johnson City also has a host of other treats to explore such as Fizz Soda Bar on the corner of Buffalo Street and Main Street, which offers a variety of craft sodas, ice creams and ice cream floats. For something new, Buttermilk Sky Pie Shop opened at 3135 Peoples Street downtown on Monday, May 1, with pies galore. For more information on events downtown, visit downtownjc.com.